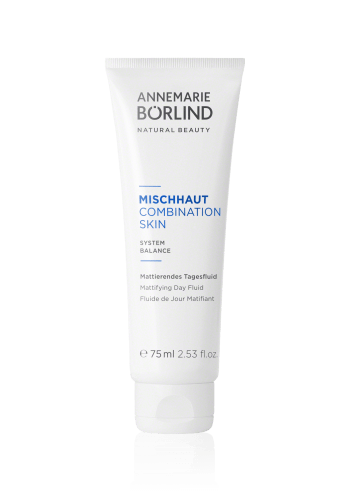 Combination skin requires care that brings it back into balance. 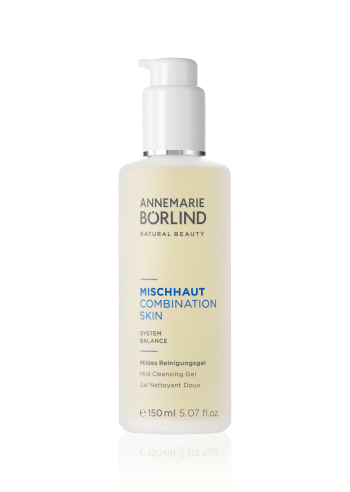 Our COMBINATION SKIN systematic care series regulates the sebum and moisture content of combination skin from 20 onward. 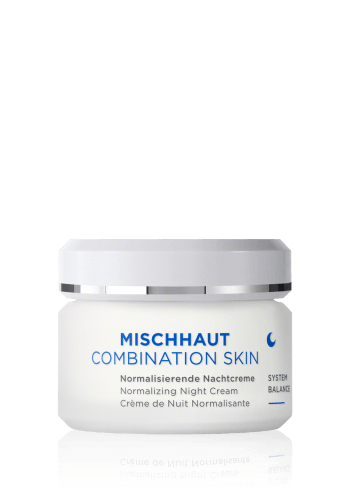 The normal and dry skin zones receive valuable moisture and the T-zone (forehead, nose and chin) is clarified and mattified. 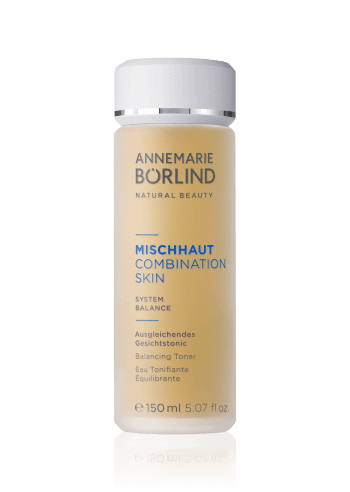 The products’ innovative textures have structures similar to that of the skin so they are absorbed immediately, moisturizing and protecting the skin without adding an oily shine. Natural ingredients such as green tea and algae extracts protect the skin against premature aging and refine its appearance. Leaves complexions matte and clear.